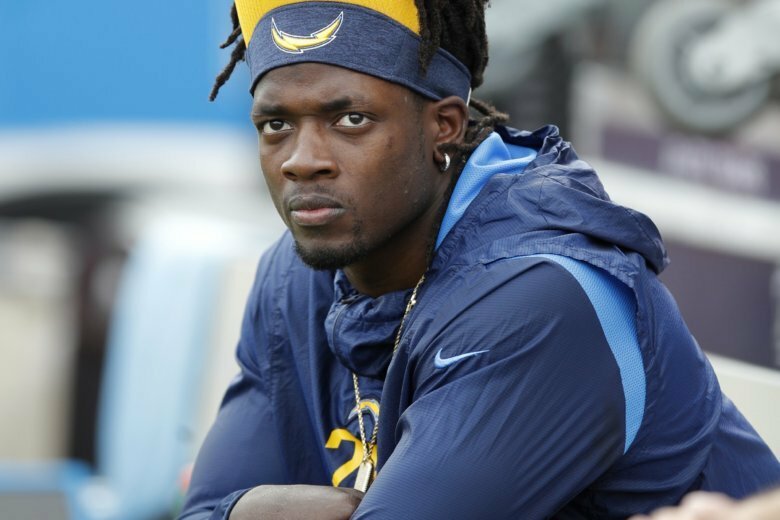 COSTA MESA, Calif. (AP) — All indications point to Melvin Gordon returning to the Los Angeles Chargers backfield for Saturday’s game against Baltimore. The fourth-year running back was a full participant during Tuesday’s practice. Gordon has missed the last three games after spraining the MCL in his right knee during the second half of the Chargers’ Nov. 26 win against Arizona. Gordon is sixth in the AFC in rushing with 802 yards despite missing three games and is second in rushing average per game (80.2). Chargers coach Anthony Lynn said Gordon did not play in last Thursday’s game at Kansas City due to the short week and no full-speed practices. Lynn said if the game had been on Sunday, Gordon likely would have played. Los Angeles (11-3) has clinched a postseason berth and is tied with Kansas City atop the AFC West after a 29-28 victory over the Chiefs. The Chargers need to win out and hope the Chiefs drop one of their final two games to clinch their first division title since 2009 and home field throughout the playoffs. Gordon and the Chargers will be facing a Baltimore defense that is ranked first overall in the league and third against the run. After allowing three 100-yard rushers in seven games last season, the Ravens have allowed only one in its past 23 — Pittsburgh’s James Conner had 107 on Nov. 4. The last Chargers running back to go over 100 against the Ravens was LaDainian Tomlinson, who rushed for 105 yards in 2003. Baltimore (8-6) will go into the game with a one-game lead for the final playoff spot.